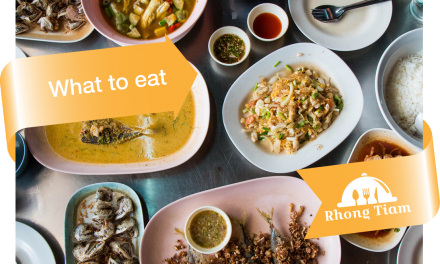 Bursting with different flavors, various spices, and ingredients, Thai food is incredibly diverse and tasty. You shouldn’t be surprised why this food is one of the top – ordered in the offices. But, if you are new to this cousin, it can be pretty intimidating because your choice is vast and you will not know what to order. Does something that has a strange name can taste that good, it most certainly can. 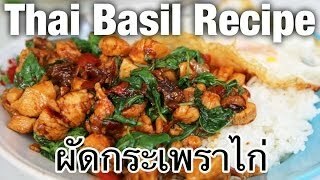 You just need to get familiar with Thai culture and cousin, and you will be eating this every day at work. Below are some meals we would like to recommend you, and we guarantee you they are delicious. Larb is a salad, but don’t expect to see a lot of lettuce or green stuff. This salad is a mixture of diced meat, mushrooms, tofu, herbs, onion, and spices. To mix everything, Larb may contain lemon juice or fish sauce. Depending on a restaurant, some of the add toasted rice, to get an excellent and crunchy texture. This dish can be an appetizer, but it’s also served as the whole meal. It is delicious, light and it will keep you going through the day. 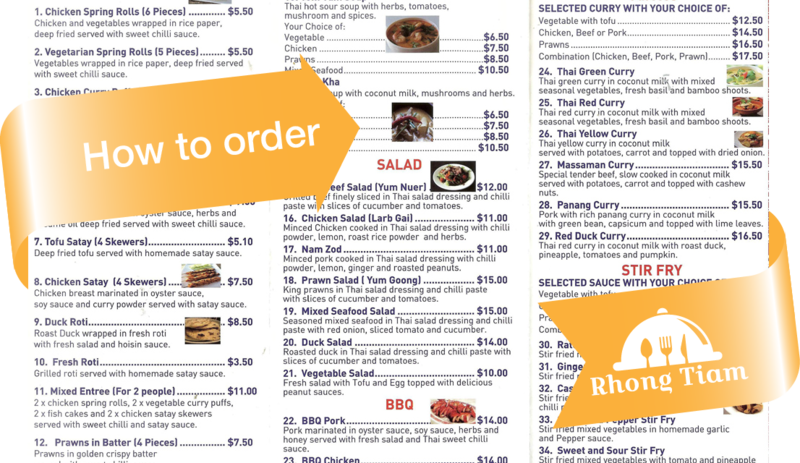 Curry Rundown is one of the favorite meals in American Thai restaurants. 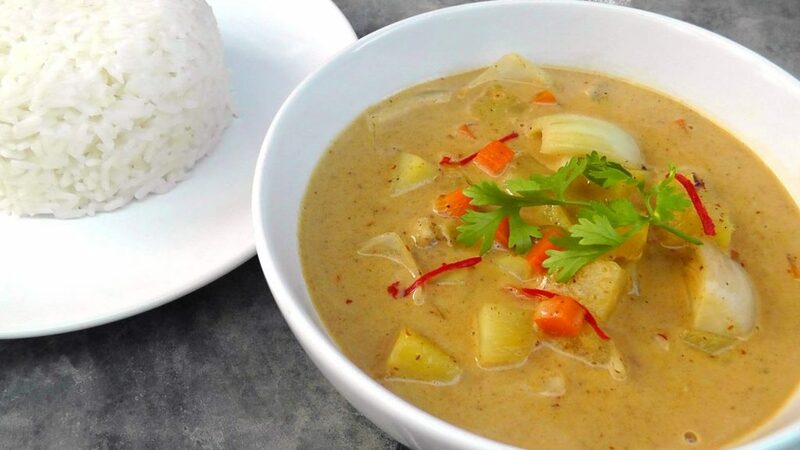 Coconut milk – based curries come in different shapes, you can choose various types of meat, such as shrimp, chicken, pork and tofu, which is the most common. Almost any restaurant will ask you how spicy you’ll want your carry. If you are new to this cousin, start with mild or medium. Otherwise, you won’t be able to eat it. The meaning of this dish “Muslim curry,” it originates from Muslims who inhabited some parts of Malaysian island near Thailand. The main ingredients are beef or lamb, it has a unique combination of flavors, and this is one of the reasons why many people love to order it. In this dish, you will find spices such as cinnamon and nutmeg. You can already guess the color of this meal. Made of green chilies, lemon grass, kaffir lime and sweet basil. Eggplant is usually the main vegetable in this meal and chicken the most favorite meat. Green curry is a great meal for beginners if you want to experience the Thailand culture and cousin.